This hole climbs gently to the green at the top of the hill. 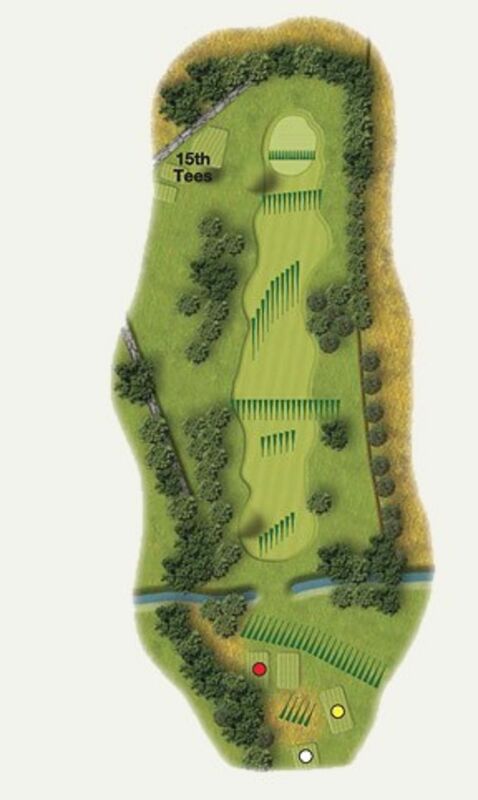 Room for manoeuvre is available from the tee; however a hook will leave you with a stone wall to contend with! Trust the yardage with the second shot and hopefully you’ll have a pleasant surprise when you reach the brow of the hill and see your ball on the green.